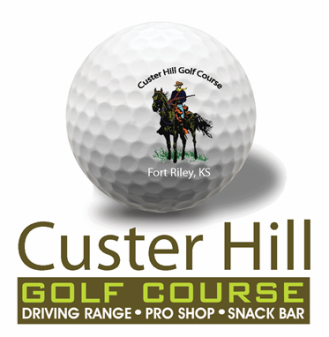 Clay Center Country Club is a Public 9 hole golf course located in Clay Center, Kansas. 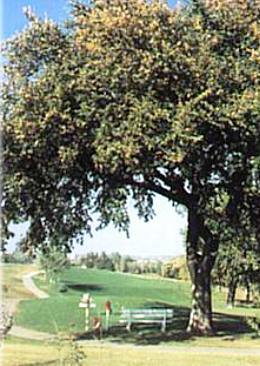 The Clay Center golf course opened in 1964. 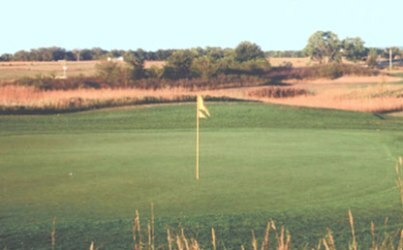 The course was designed by Floyd Farley. 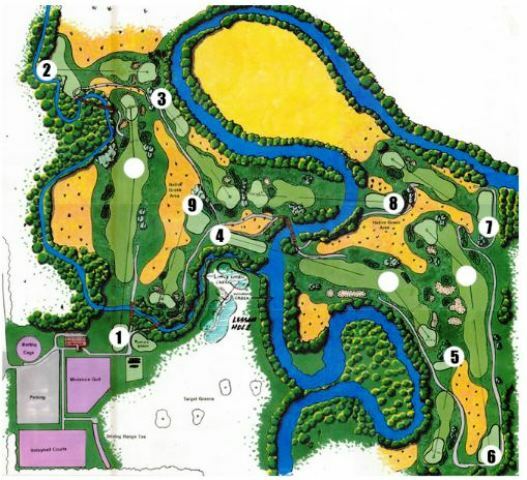 The Clay Center Country Club golf course has large greens with some undulation, slope and overall good speed. The fairways are wide and some are tree lined. 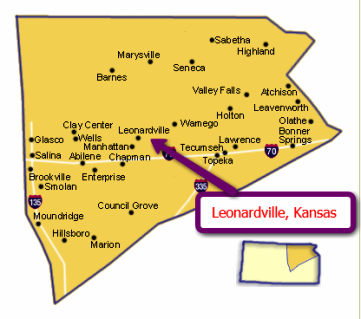 The course was built on hilly terrain so there will be some uneven lies. Par for the course is 34. From the back tees the course plays to 2639 yards. From the forward tees the course measures 2526 yards. The longest hole on the course is # 6, a par-5 that plays to 479 yards. The shortest hole on the course is # 9, a par-3 that plays to 143 yards from the back tees. 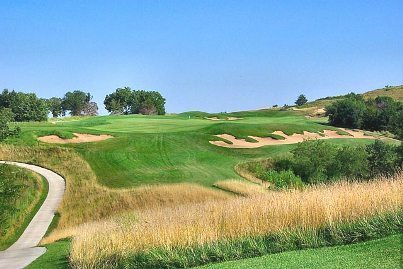 Watch out for # 3, a 375 yard par-4 challenge and the #1 handicap hole on the course. The easiest hole is # 9, a 143 yard par-3.